What would you do if your knees or hips didn't hurt? Thanks to hip pain, lifelong Ottawa resident, Chuck Moss, had to take the stairs in his home one at a time, and he worried he wouldn’t be able to handle the yard work when spring returned. A lack of cartilage in the bones meant Chuck needed a complete hip replacement. Dr. Mohammed Awad performed the surgery in the early months of 2017 at OSF HealthCare Saint Elizabeth Medical Center, and after six weeks of rehab at that same location, Chuck was feeling better than ever and ready to take on the yardwork again. John Levy likes to keep busy. He umpires high school baseball and softball. He works part-time at Ottawa Friendship House. He volunteers at the local food pantry. He sits on several local boards, and he’s a grandfather of two with two more grandchildren on the way. Years of worsening knee pain looked like it might force him to slow down. However, Dr. Emmy Ho at OSF Saint Elizabeth surgically replaced both of his knees, and he’s as active as ever. Watch the video for John’s full story. Our skilled team offers general orthopedic care and joint replacement procedures. Dr. Awad specializes in sports medicine. He’s provided coverage for the Detroit Pistons, Detroit Red Wings and Detroit Tigers. After years of caring for central Illinois residents and specializing in orthopedic trauma cases and fractures, Dr. Brockman has returned to the Ottawa area to practice near her hometown. With more than 17 years of experience, including a Mayo Clinic residency, Dr. Ho specializes in knee and shoulder scopes and reconstructive foot and ankle surgery. Megan has provided orthopedic care in emergency department and prompt care settings, giving her invaluable experience working with patients with a variety of concerns. You don't take this journey alone. We understand the uncertainty you may feel about undergoing a significant procedure like total joint replacement. You probably have a lot of questions. OSF HealthCare provides you with a nurse navigator who will work with you every step of the way. This trained professional will help you get the education you need, set up a communication channel with your care team, schedule your procedures and testing and provide continual outreach to you for at least three months after your procedure – all so you are supported throughout your journey back to full health. To help ease any anxiety you may have, and decrease your stress, you will be signed up to attend this seminar, which explains what you can expect before, during and after joint surgery. We want you to know every detail of the joint replacement process, so you feel empowered to move forward. Before surgery, learn the exercises you’ll need to rehabilitate your joint. Our physical therapy team will help you get comfortable with them so you can practice daily and build up your strength before surgery. We make it easier than ever to stay in touch with your care team through this online application you can download to your smartphone. 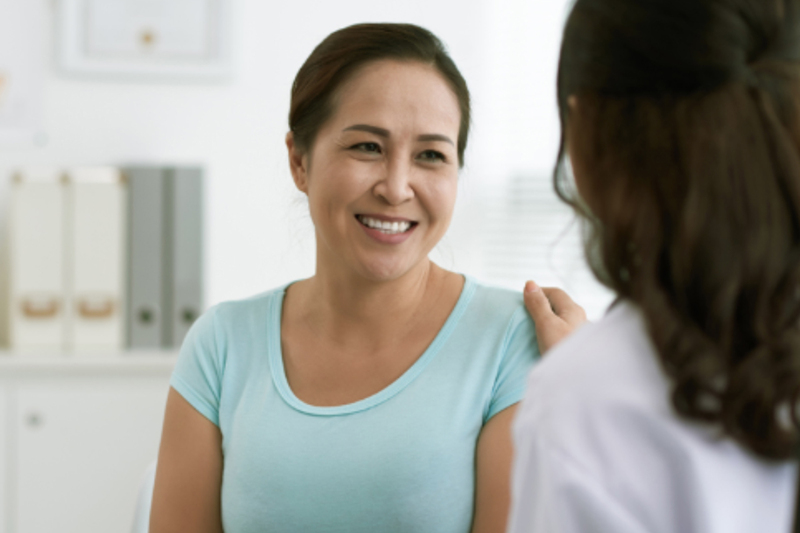 Your nurse navigator will make sure you’re set up prior to surgery, so you can track your progress, receive important self-care instructions, communicate with your providers and receive guidance without phone calls. Your team will help plan for your discharge as part of your surgical experience. If you need transitional care before returning home, the Swing Bed Program at OSF HealthCare Saint Paul Medical Center in Mendota can help. Located within the hospital, you’ll have peace of mind knowing OSF HealthCare is managing your care and providing a seamless transition. 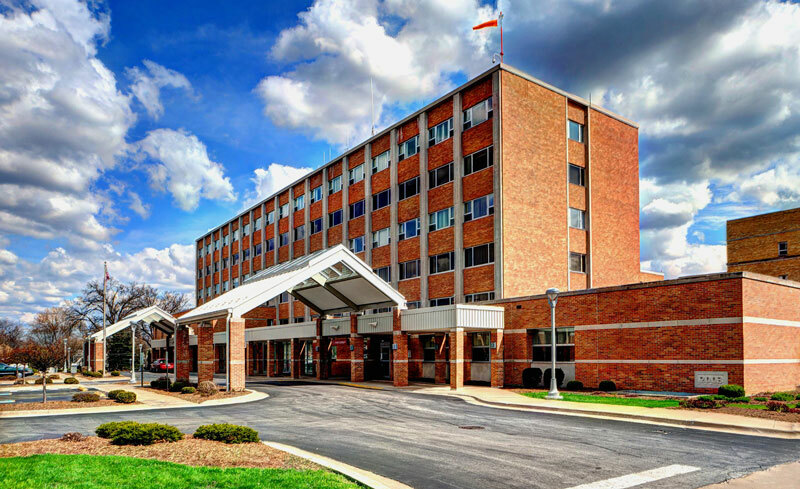 Enjoy the benefit of a private room, therapy programs, dietary counseling, discharge planning help and immediate access to emergency services, if needed. 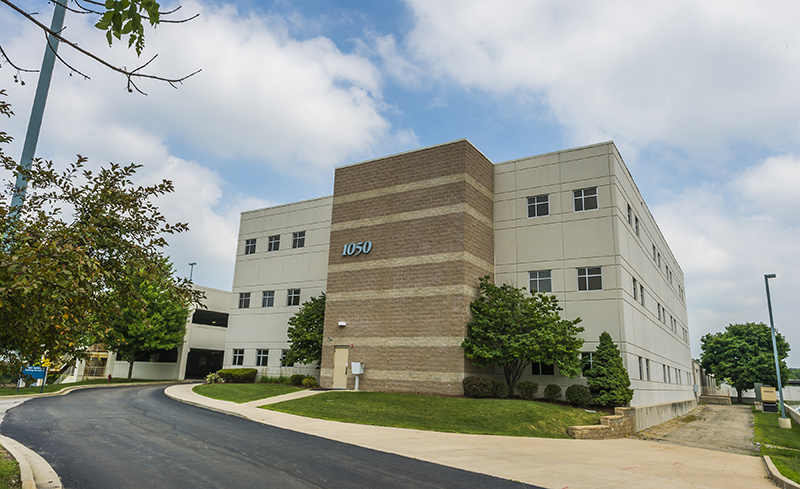 For a listing of all OSF HealthCare locations, click here. The OSF HealthCare orthopedic team is ready to serve you.